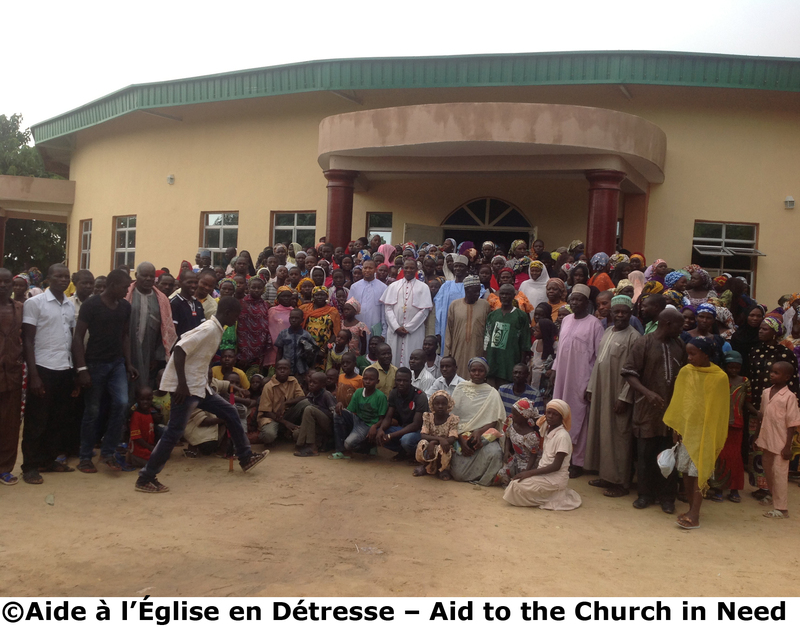 Montreal/Königstein, 27 October 2014 – The international Catholic charity “Aid to the Church in Need” will support refugees who fled from attacks of the Islamist terrorist group Boko Haram in Northern Nigeria. 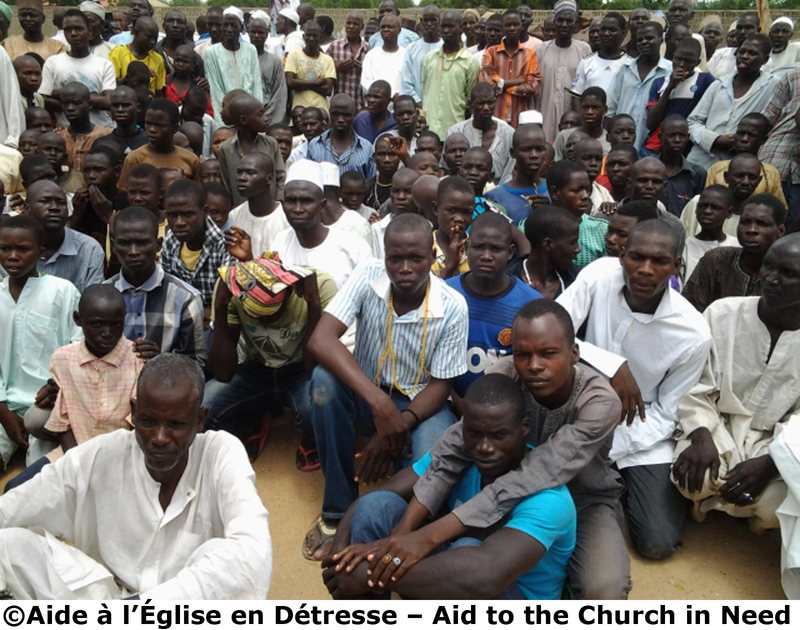 Answering a request from Bishop Oliver Doeme from the Roman Catholic diocese of Maiduguri in North Eastern Nigeria “Aid to the Church in Need” has just approved a $64,000 aid package to help the diocese of Maiduguri manage the situation of the refugees. The beneficiaries of this support will be the men, women and children, young and old, who have found refuge in the Cameroons, in the mountains, in Maiduguri and Yola. Also 200 catechists and their families, as well as those priests from the diocese taking refuge in Yola will benefit from this help. Since 2009 the Diocese of Maiduguri is the worst hit diocese by the Boko Haram attacks. The three Northern Eastern Nigerian states of Borno, Yobe and Adamawa are at the centre of Boko Haram activities. And the Catholic Diocese of Maiduguri covers two and half of these states. Since 2009, many of the Church’s structures, priests rectories, schools, hospitals, shops, personal houses of lay people and business centers have been destroyed whilst over 80,000 of the diocese’s members have fled their ancestral villages and taken refuge in different places. So far the Nigerian Army has failed to protect the civilian population. Given Boko Haram’s technical superiority, the mastery and resilience with which they fight, the military are unable to face their attacks and they flee, asking civilians to do the same. The government seems unable to protect the lives of its citizens and there is a total disconnection between what is being reported on the Nigerian media and the reality on the ground. As a consequence of Boko Haram’s almost unchallenged over-run of many towns and villages in the Northeast part of the country, thousands of these Internal Displaced People (IDPs) are living in caves in the mountain or in the forest. Others who managed to escape from the terrorists are being absorbed by friends and relatives in Maiduguri, Mubi and Yola. Thousands were able to escape to the Cameroons and are living under very difficult conditions of lack of food, shelter and medication. 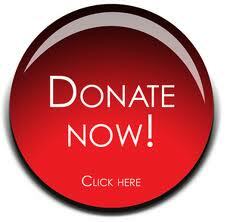 or click the image to make a secure on-line donation. All projects underway adding up to a total amount of 5.77 million CAN – one of the largest efforts in ACN’s history – shows the scale of the drama experienced by our Iraqi brothers and sisters. If our partners recognize us for our support, we still know that they are far from the end of this unspeakable catastrophe. The threat remains and the fragility of their hearts no less persistent. This is why we still your help to continue supporting our brothers and sisters of the Middle-East trapped and forced to seek refuge elsewhere in their country… if not in another. Bombs fall and the sound of the explosion sends shock and fear into the hearts of the people. Amid the sound of crying and frenzied activity, people pack up what belongings they can carry and make off into the night. In the midst of it all stands Martin Baani, a 24-year-old seminarian. The realisation is dawning on him that this is Karamlesh’s last stand. For 1,800 years, Christianity has had a home in the hearts and minds of the people of this village, full of antiquity. Now that era is about to be brought to a calamitous end; Islamic State are advancing. Martin’s mobile phone rings: a friend stammers out the news that the nearby town of Telkaif has fallen to “Da’ash” – the Arabic name for Islamic State. Karamlesh would surely be next. Martin dashes out of his aunt’s house, where he is staying, and heads for the nearby St Addai’s Church. He takes the Blessed Sacrament, a bundle of official of papers and walks out of the church. Outside a car awaits – his parish priest, Fr Thabet, and three other priests are inside. Martin gets in and the car speeds off. They leave Karamlesh and the last remnants of the village’s Christian presence go with them. Speaking to Martin in the calm of St Peter’s Seminary, Ankawa, it is difficult to imagine he is describing anything except a bad dream. But there is nothing dreamy in Martin’s expression. “Until the very last minute, the Pashmerga [the Kurdish armed forces protecting the villages] were telling us it was safe. Taking stock of that terrible night of 6th/7th August, Martin’s confidence is bolstered by the presence of 27 other seminarians at St Peter’s, many with their own stories of escape from the clutches of the Islamic militants. Martin and his fellow students for the priesthood know that the future is bleak as regards Christianity in Iraq. A community of 1.5 million Christians before 2003 has dwindled to less than 300,000. And of those who remain, more than a third are displaced. Many, if not most, want a new life in a new country. Martin has already made the choice that marks out the priests who have decided to stay in Iraq; his vocation is to serve the people, come what may. “We must stand up for our rights; we must not be afraid.” He explains. Describing in detail the emergency relief work that has occupied so much of his time, it is plain to see that he feels his place is to be with the people. Martin is already a sub-deacon. Now in his final year of theology, ordination to the priesthood is – God willing – but a few months away. 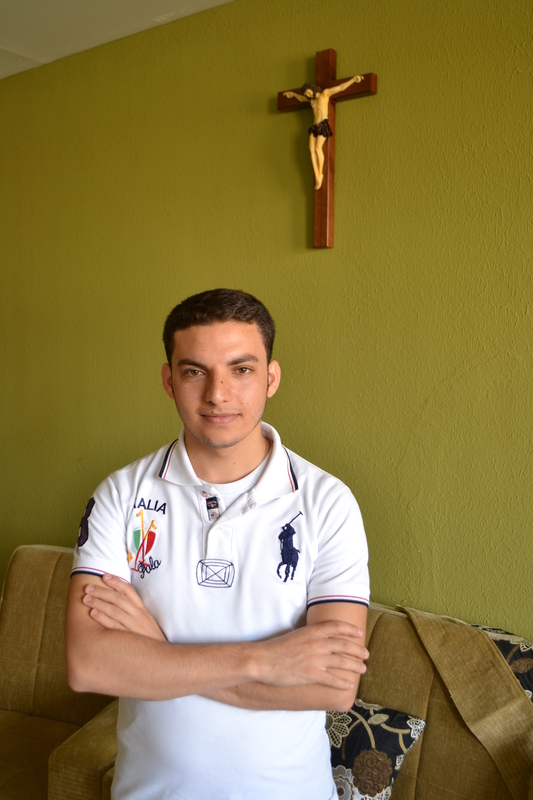 Aid to the Church in Need is committed to supporting Martin and all the seminarians at St Peter’s Seminary, Ankawa as they make their journey to the Altar of God and prepare to serve God and their suffering people as priests. 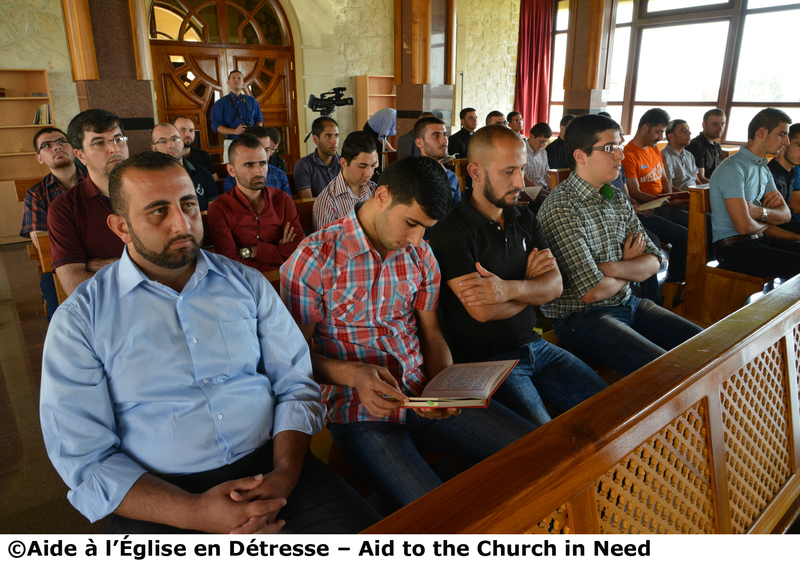 Aid to the Church in Need announces 12 urgent aid packages for Iraq to help the thousands of displaced Iraqi Christians. They are to receive food, shelter, schooling and gifts for children in a concerted emergency relief program rushed through by a Catholic charity before the onset of winter. The 4 million Euros scheme announced by Aid to the Church in Need – one of the largest in the charity’s 67-year history – also includes pastoral support for priests and Sisters displaced by the crisis that has swept the country. Monday to Thursday: 8:30 a.m. to 5 p.m.